Disneyland Hong Kong: 17 Things You Didn’t Know and much more. 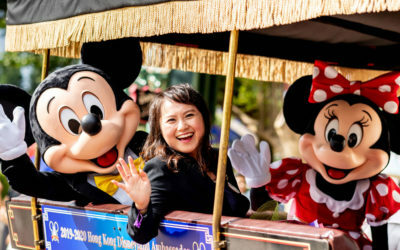 Learn about the best ways to get to and from Hong Kong Disneyland, hotels, rides, food, deals and packages. The term Outlet shopping has been around long enough to have been used and misused in a number of ways. 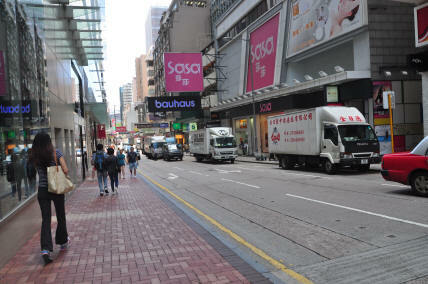 The Hong Kong outlets fall into a few different categories, each with their own appeal but catering to different needs. Before setting off on your next outlet shopping expedition make sure you’re clear what you are after. Florentia Village is the leading international luxury designer outlet in Greater China inspired by classic Italian architecture. They have a branch in Kwai Hing in the New Territories of Hong Kong. Just a short MTR trip from TST. Horizon Plaza in Ap Lei Chau on the south side of Hong Kong island is one of those “secrets that everybody knows”. 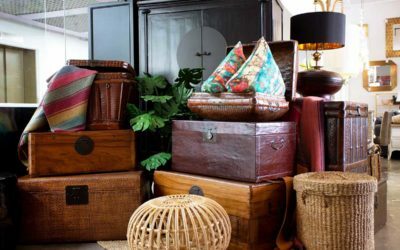 It is a great shopping destination for locals and visitors alike, but hardly advertised or fully described. 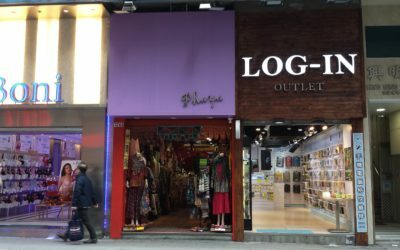 At the same time, every fashionista in HK and every person who loves interior design is very familiar with these building packed full of shops. 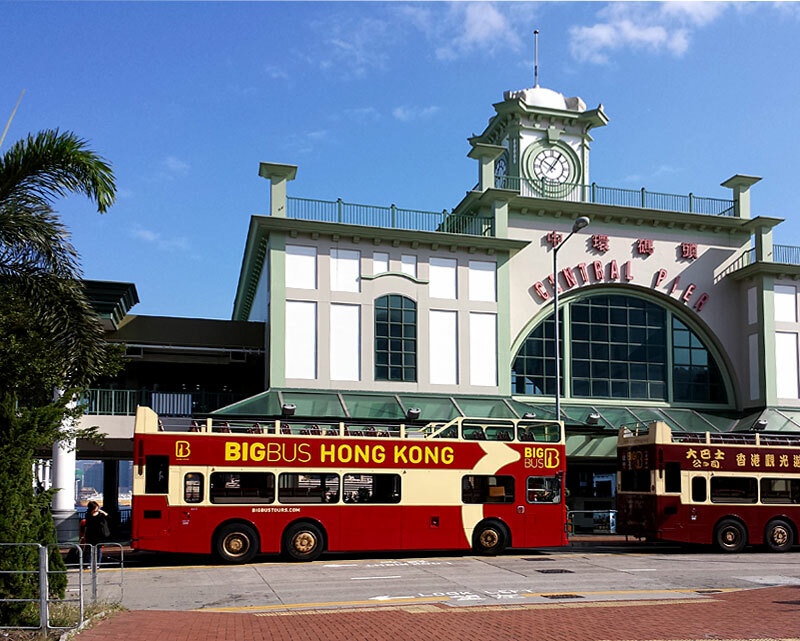 Of all the transport systems in Hong Kong, the one that carries the most people is the Mass Transit Railway or MTR. Every day more trips are taken on the system than the entire population of Singapore. 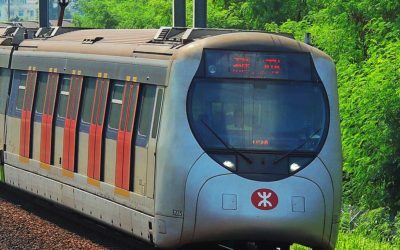 With 91 stations spread over 11 interlinking rail lines, it connects the majority of Hong Kong locations with speed and efficiency on a safe, frequent and economical service. Excelsior Hotel in HK island is close to shops, restaurants and offices so whatever is your reason to visit HK the Excelsior is a good choice. Eaton Hotel in Kowloon next to shopping malls and local restaurants. Promotion and discounts from local hotels click here. Cheung Chau Bun Festival – It’s only a few years ago they decided to have the procession on the Buddhist’s Birthday so that it always falls on a public holiday and everybody can enjoy. Which tours are worth taking? Seventh Goddess’ Day is on the 7th day of the 7th lunar month. It’s a sad love story about the 7th princess of Emperor and a cowherd. Chinese Mid Autumn Festival / Chinese Moon Festival is on the 15th day of the 8th lunar month. 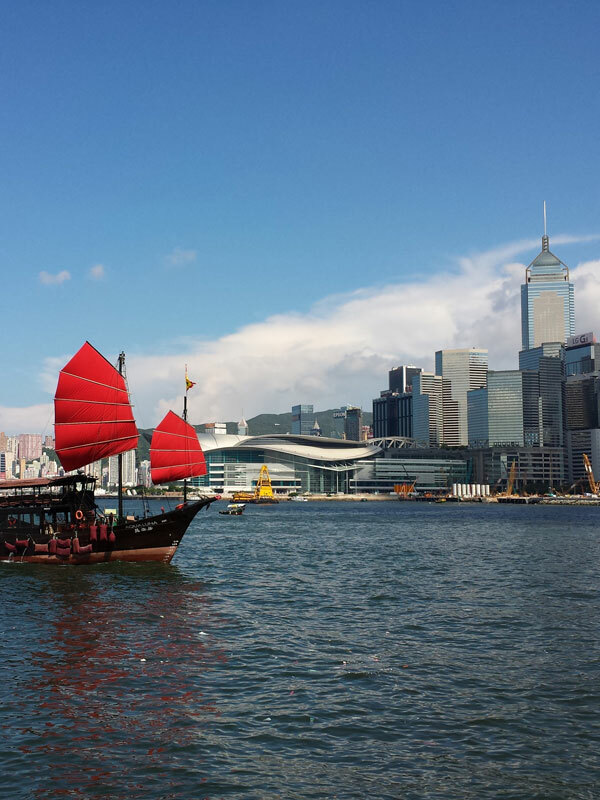 It’s one of the most celebrated festivals in HK. Moon cakes, moon gazing with lanterns are the major events. Several legends are associated with it. Chinese New Year – Don’t plan any shopping on the first 3 days of Chinese New Year. 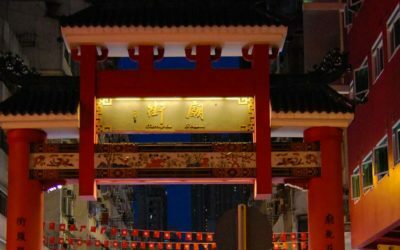 It’s the most celebrated festival in Hong Kong and most shops are closed for 3 to 7 days. Chinese Ching Ming Festival – Public transport will be busy on this grave-sweeping day. The Silvermine Beach Resort is located on Lantau and offers a touch of the island life just 30 minutes fast ferry from the big city!